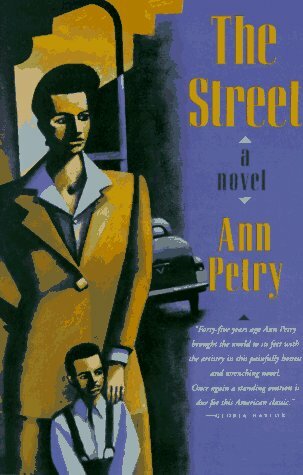 Ann Petry (1908–1997), novelist, short story writer, and writer of books for young people, was one of America’s most distinguished authors. Ann began by studying pharmacology, and in 1934 received her Doctor of Pharmacy degree from the University of Connecticut College of Pharmacy. She worked as a registered pharmacist in Old Saybrook and in Lyme, and during these years wrote several short stories. When she married George David Petry in 1938, the course of her life changed. 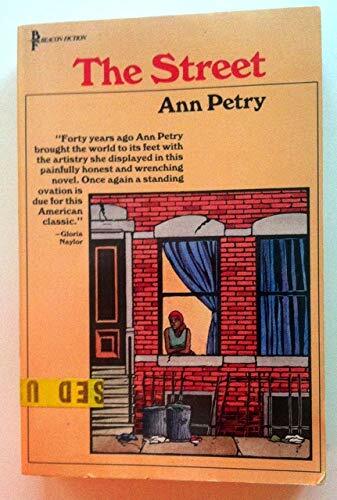 They lived in New York City, and Ann went to work for the Harlem Amsterdam News. By 1941, she was covering general news stories and editing the women’s pages of the People’s Voice in Harlem. Her first published story appeared in 1943 in the Crisis, a magazine published monthly by the NAACP. 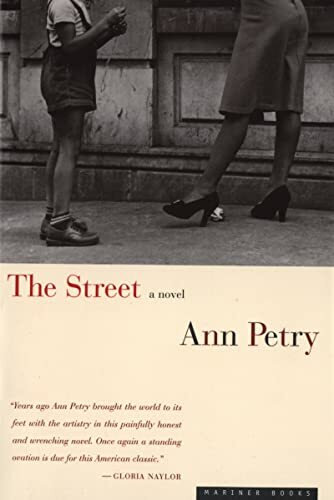 Subsequent to that, she began work on her first novel, The Street, which was published in 1946 and for which she received the Houghton Mifflin Literary Fellowship. Petry wrote two more novels, The Country Place and The Narrows, and numerous short stories, articles, and children’s books.